Bring your vehicle by the shop any time for a free estimate. Our estimation software, CCC’s Pathways, is the most advanced available and allows us to write accurate price estimates for parts, labor, suspension and alignment, as well as paint and repair times. The main component in our body shop is the Chief Easyliner Frame Machine. This equipment allows us to repair major frame damage after a heavy collision. This measuring system we use allows each vehicle to precisely return to its factory specs and tolerances. 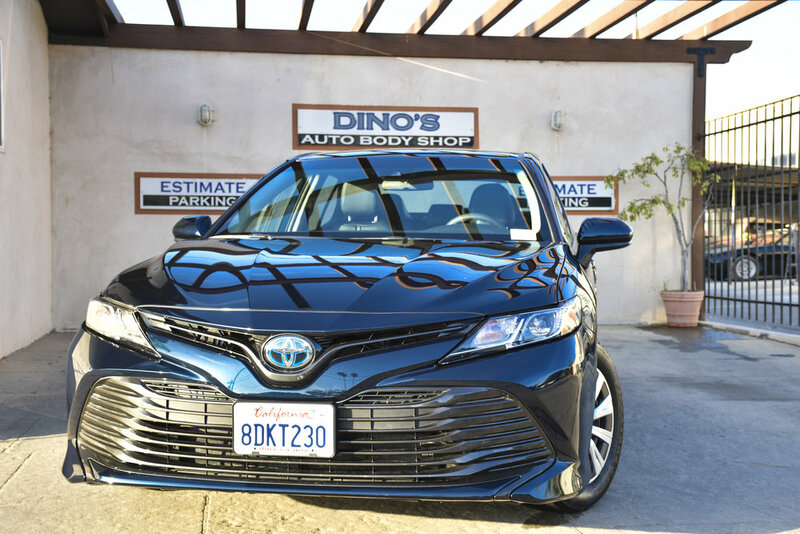 The process your vehicle goes through at Dino’s Body Shop will ensure the safety you expect from your vehicle. 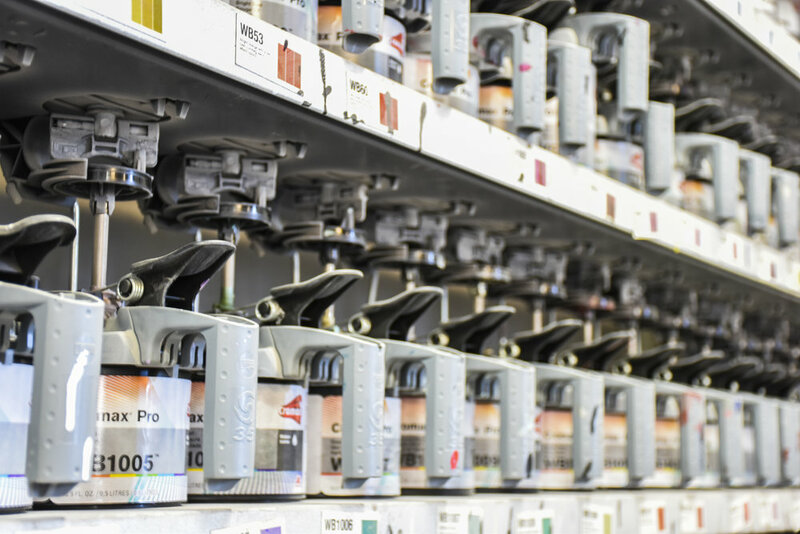 Our paint shop features a Cromax Pro Mixing Bank. This equipment uses a color creating software that allows us to create any color you can imagine by mixing anywhere from two to nine different toners to create the perfect color for your desire. This equipment weighs out the exact amount of each toner needed and adequate mixing necessary to create your color. Dino’s Body Shop uses two state of the art Custom Aire Deluxe Crossflo spray booths. These booths provides maximum air filtration for environmental safety and have been approved by the Air Pollution Control District. Our highly trained and certified painters using two of these booths allows us to provide fast service while guaranteeing the quality you expect. 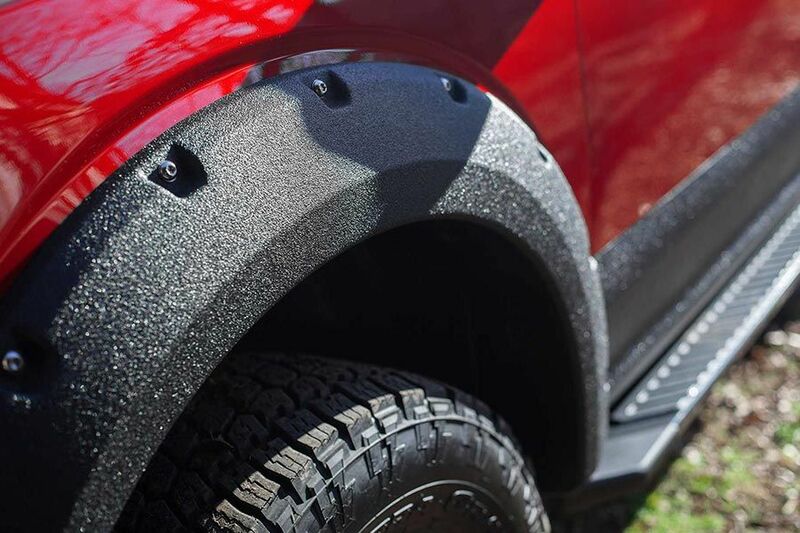 LINE-X® is a global leader in protective coatings development and is widely known as the market leader in spray-on truck bed liners, with over 20 years of industry experience. LINE-X is built to last and we are here to make sure of that. Our team ensures every application is prepped and sprayed correctly, and inspected for quality control. 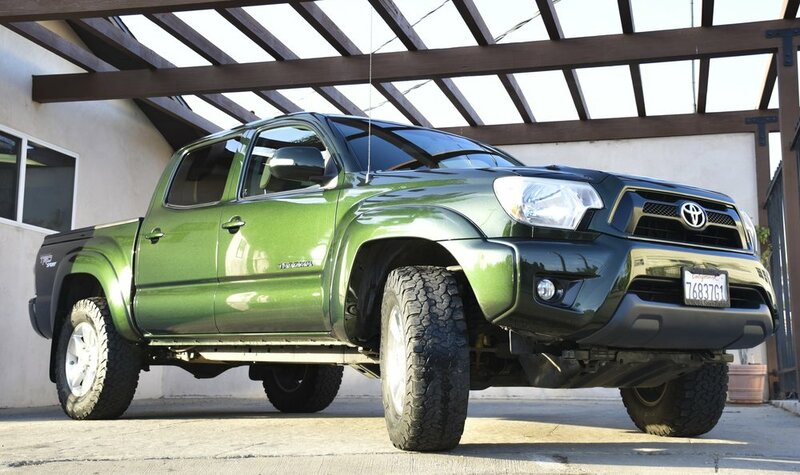 Dino’s Body Shop is proud to represent LINE-X as the official dealer of Santa Barbara. You can rest assured and feel confident about the work preformed here on your vehicle. We have repaired thousands of cars from small door dings to major collisions. This shop was built on knowledge and experience and it is our obligation that no customer leaves unsatisfied. We work with all insurance companies to suit anyone’s needs. We are proudly a preferred body shop for State Farm Insurance and have been for 18 years and counting. Dino’s Body Shop has numerous auto body and paint certifications. All of our employees are I-CAR certified and every certification we have is renewed and updated as required. Proudly located in Old Town Goleta, a block down from the car dealerships. We have been family owned and operated from the same location for almost 30 years. Please feel free call us any weekday 8-5, or leave us a message anytime. Alternatively, please submit the form below with any questions or concerns and we will get back to you as soon as possible.